So, you’ve done a lot of your Christmas shopping so far, but there are still some people you haven’t bought for. Sometimes it can be hard to find that perfect gift for a stylish techie. Here are some ideas! 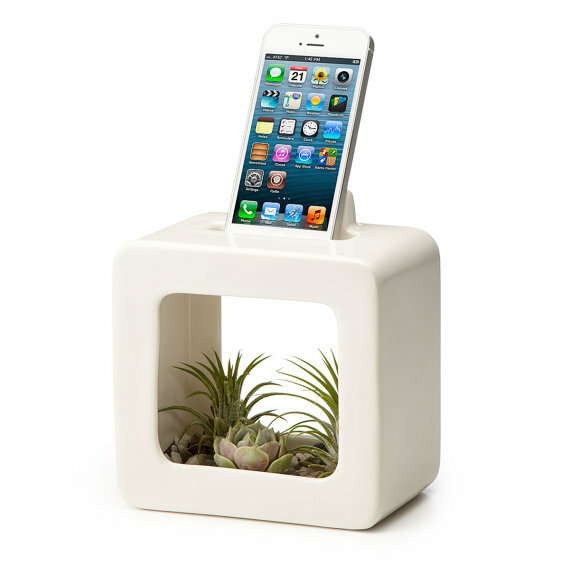 The BloomBox is a ceramic, sound amplifying dock station that fits most phones with or without cases. You can even put little succulent plants in it to brighten it up a bit! They say singing to plants helps them grow – maybe your phone could do the trick! 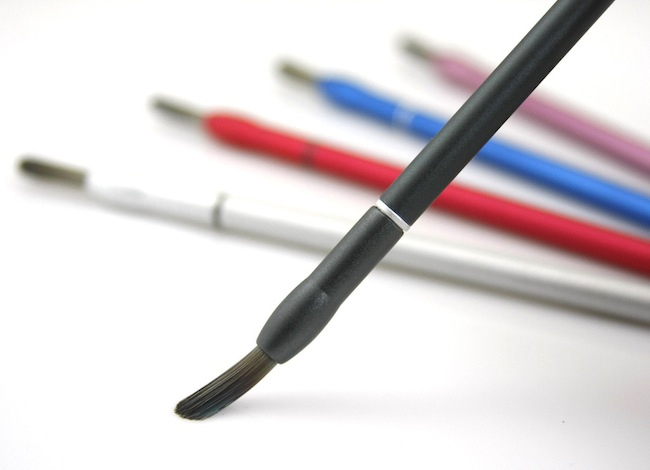 Know a tech-savvy artist with a tablet? These stylus brushes act like real paintbrushes for tablets, making mess-free digital creativity explosions possible anywhere. Since I discovered these I’ve been daydreaming of bringing them on a transcontinental plane trip and spending my flight painting fashion illustrations on my tablet. This clean, functional smartwatch hooks up to your phone to send notifications straight to your wrist, even when your phone isn’t in the same room! Perfect for programmers, you can even make your own apps and code watch faces, making this watch one that is truly your own. I just found this on Etsy and I love it. It would be the perfect all-purpose bag, especially to store your tech and books in during flights! Fill this canvas-and-suede bag with your tablet, Nomad FLeX brushes, latest book (right now I’m reading Counting Heads by David Marusek), water bottle, snacks and makeup in it, and you’re ready to take on the world. I’m cheesy, I know, but this actually excites me. I think it’s time for a vacation. Have you ever gone out for a night and not been able to fit your phone in your purse? Well here’s a solution: this clutch has a space for it! 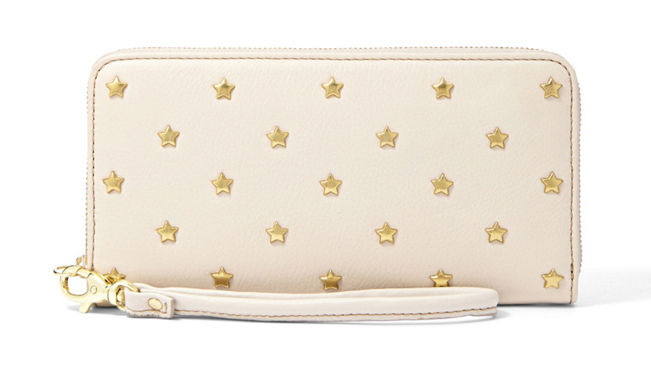 It comes in white (with hot pink lining) and black (with coral lining), both with these adorable gold star studs. Just punk enough. 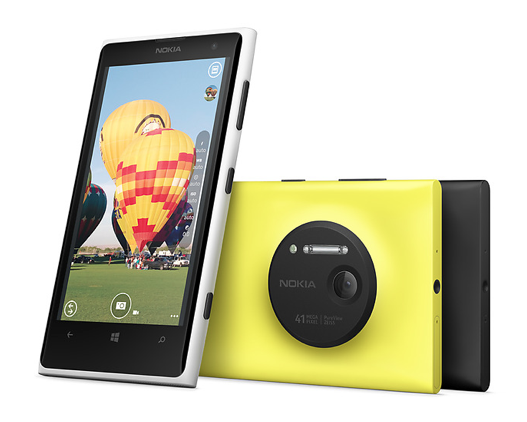 This phone is awesome! With a heavy focus on photography, this phone provides users with awesome features such as lossless zoom (you can zoom in on a photo after you’ve taken it with no loss of quality), intuitive pro controls, and a whopping 41 MEGAPIXEL sensor. Amazing! It runs the Windows OS, comes with Microsoft Office, and has a range of accessories to customize your phone-tography experience. Last but not least, this mega collection of crystal-adorned tech is the ultimate combination of trendy, techie and timeless. In this day and age, data storage is super important, and everyone needs it. 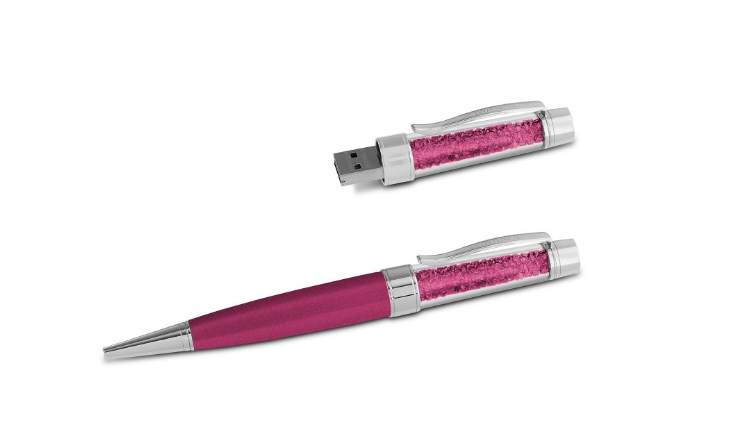 So why not get her a fashionable, crystal-adorned USB? Here are four gorgeous, sparkly, fashionable and functional USBs for her this winter. 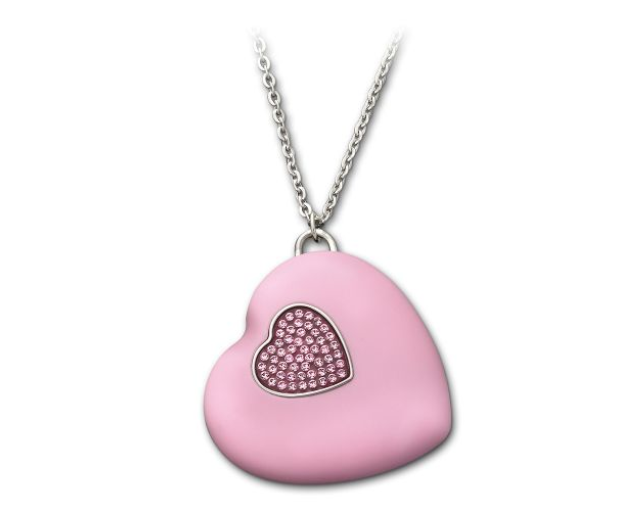 Firstly, this chunky nested-heart necklace brings a cheery, bubbly touch to an outfit. 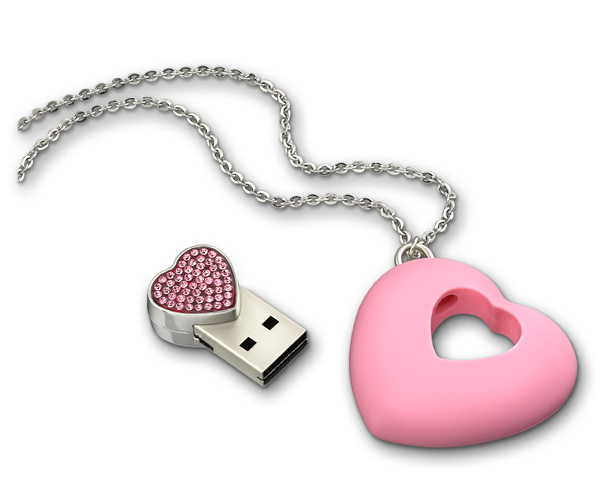 Not only is it cute, the center heart is actually a USB key! It also comes in red and black. Know someone who’d heart this? Get it here! 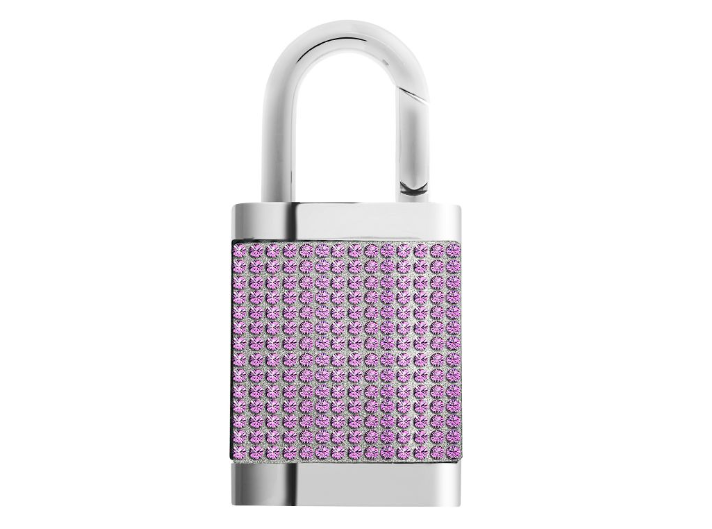 For the more practical minded, how about a jeweled USB lock? 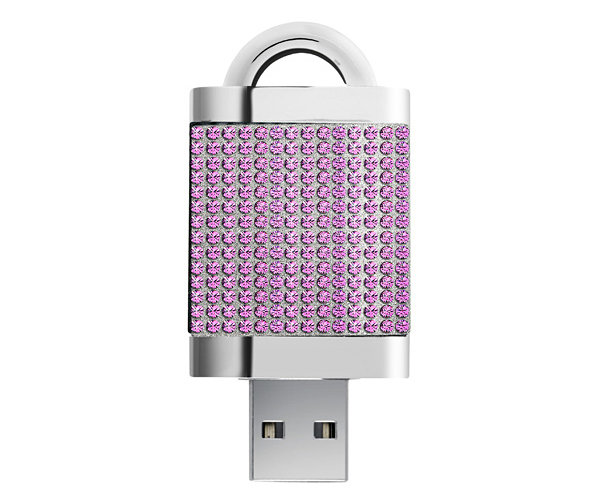 I wouldn’t actually lock this to anything, except maybe to a purse so I always have my USB on me. Here’s another practical one: a gorgeous pen with hidden data storage! Also comes in blue, black, silver and purple! Here ya go. And finally, for the girl who sparkles inside and out (write that in the Christmas card when you give it to her :P), a beautiful crystal bracelet with a USB clasp. This is my personal favourite of the bunch for two reasons: it makes sure you always have your USB right on you, and it gives you an excuse to wear super sparkly jewelry! Definitely a conversation piece, I’d love to wear this with jeans and a white tee or on the fashion week red carpets. The best of both worlds! This also comes in silver and purple. Find it here! Well I hope you enjoyed this gift guide! Happy shopping *ahem* I mean holidays! Pingback: Holiday Reading Material: Links A La Mode! 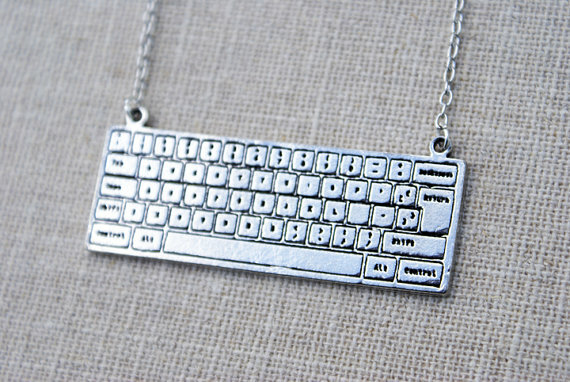 Oh boy I love the keyboard necklace!! The keyboard necklace is cute! we love the atlas backpack! so cool!! I love the painting stylus babe. I used to have track pad that comes with a stylus, and I loved it so much that I used it as a mouse. Great picks. Would love to get your thoughts on my holiday wish list hun. Kisses! Oh cool! I’ll come by and check it out! the backpack was so adorable, like i need one! 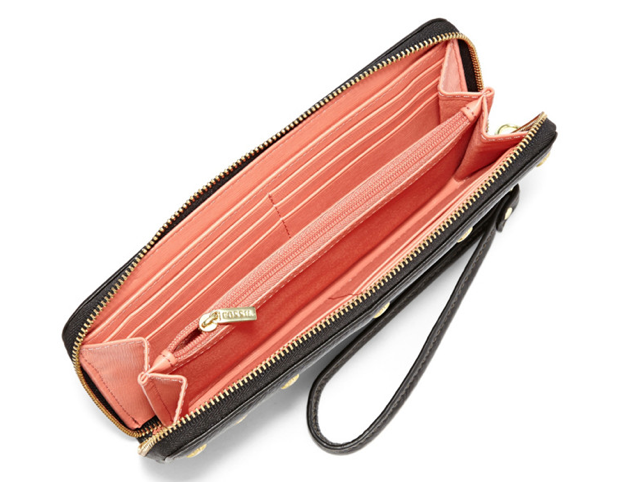 and i loved the Fossil wallet, so cute and accessible! keep it up! LOVE the backpack and the USB pen! Great picks! 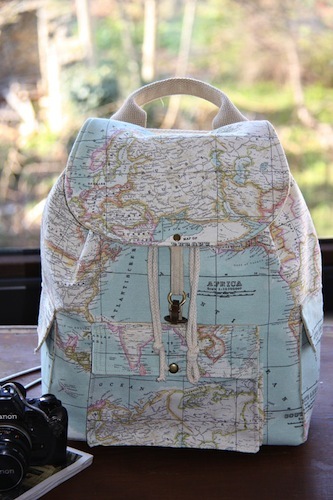 Love that backpack! 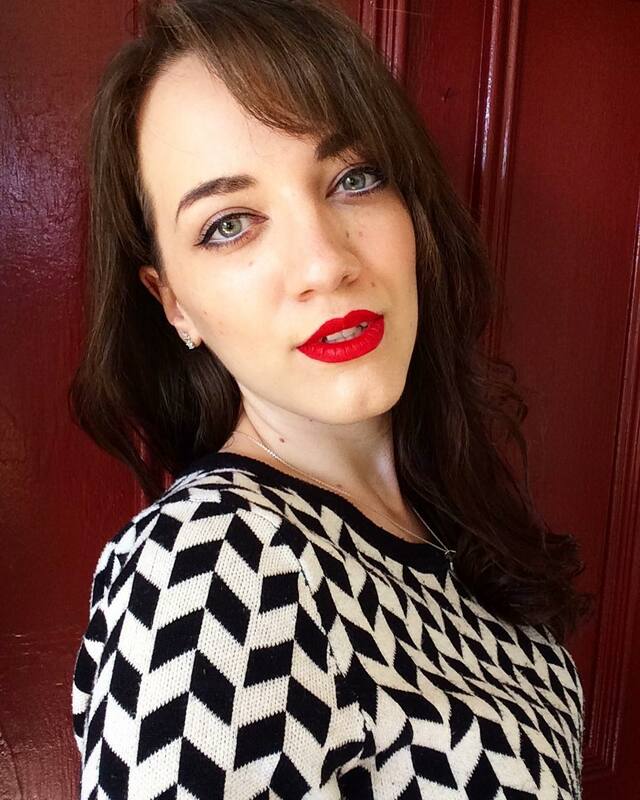 Next Next post: Holiday Glam Giveaway with Jeanne Lottie!